Advance Guarding can provide the most flexible allocation of security officers to meet your particular requirements and budget. 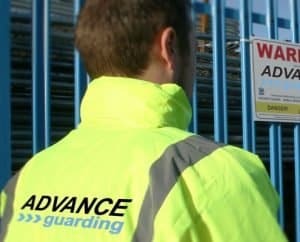 All our guards are of the highest calibre and SIA licensed and enhanced DBS checked.Advance Guarding is an Approved Security Contractor licensed by the Security Industry Authority in compliance with British Standards 7499 regarding manned security officers and mobile patrols and BS7984 for Key-holding. 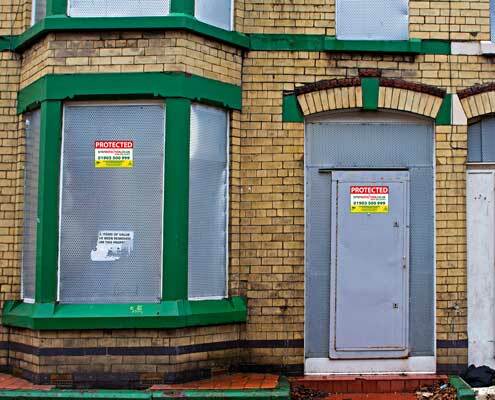 Advance Guarding Security Guards can ensure your property is fully protected against theft, loss, trespass and damage. We can provide the most flexible allocation of security officers to meet your particular requirements and budget. 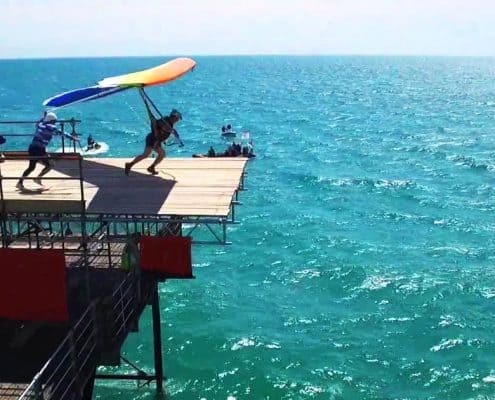 All our guards are of the highest calibre, SIA licensed and have been enhanced DBS checked. Mobile Patrols are a highly visible security deterrent. 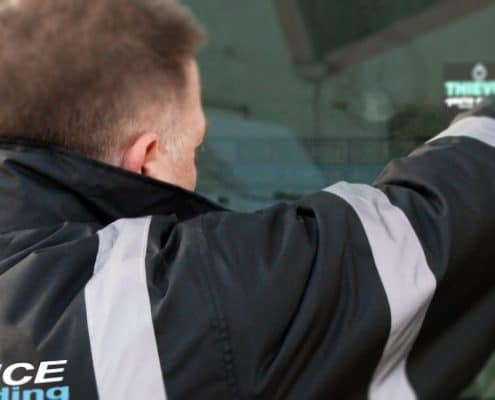 At specific or random intervals, an Advance Guarding Mobile Officer in a liveried patrol vehicle, will visit your premises and ensure your property remains secure and free from intruders. We can also provide a locking and unlocking service for your premises at specific times. Advance Guarding offer a Key Holding & Alarm Response Service that is second to none. Our fast and efficient service allows you to stay safe at home whilst our officers, who are awake and alert, deal with any alarm activation only disturbing you in emergency situations. 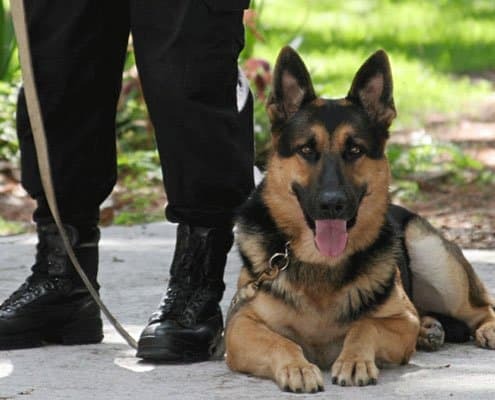 Advance Guarding can supply NASDU approved Security Dog Handlers with well trained dogs to provide a deterrent and whose ability to hear sounds and act ferociously are unrivalled as a physical obstruction to potential criminals and criminal activity. 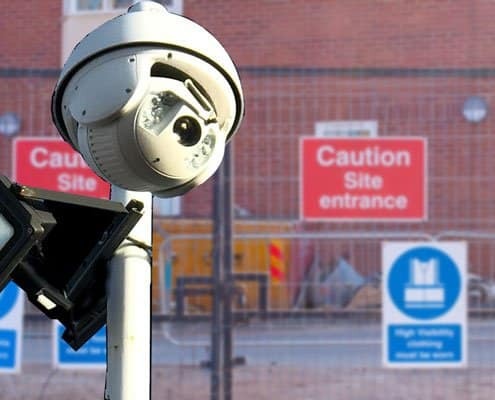 Advance Guarding Construction Security Team can provide manned and physical security for your site or project. We offer a flexible range of services starting with perimeter protection, coupled with manned guarding through the night. This with some modern technology such as movement detectors, CCTV and even simple lighting will make a difference. 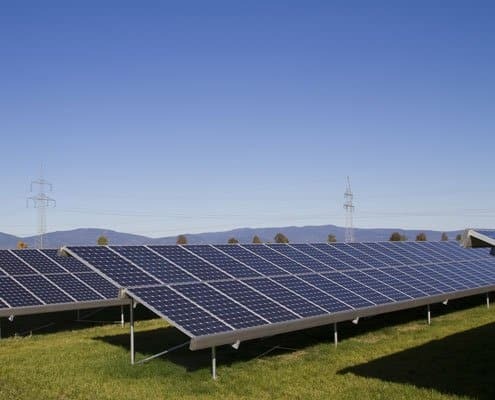 Advance Guarding can provide immediate start Security Guards to Solar Parks anywhere in the UK. Advance will initially provide an On-site Security Officer to act immediately as a visual crime deterrent and the contract costing should allow for the Initial installation of either a complete, temporary, perimeter fence or, as a minimum, the delineation of a protected, protectable area fenced to allow defence against intrusion. 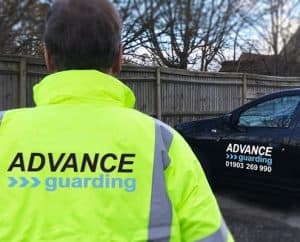 Advance Guarding has a team of experienced Event Professional Security Officers and Wardens that are trained in all forms of public event security from crowd at pop festivals to controlling town carnival road closures to paddock enclosures at county shows. Every event is methodically planned to ensure the security task is completed as per the detail. Please read on for further details.